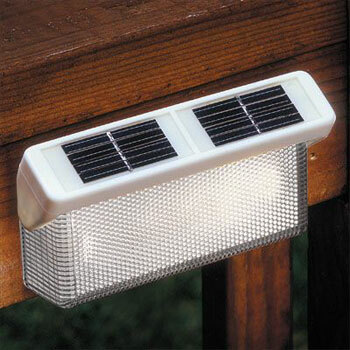 You can now light up your porch or patio with solar lighting that saves you money on your monthly electricity bill. 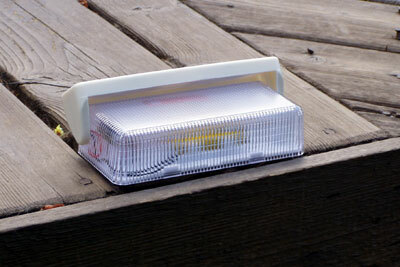 Installing a deck light has never been easier! 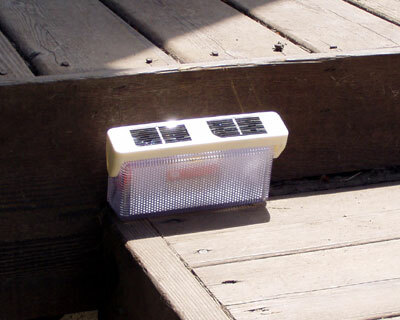 No more low voltage wiring - just install screws to your deck and then slide this light on. 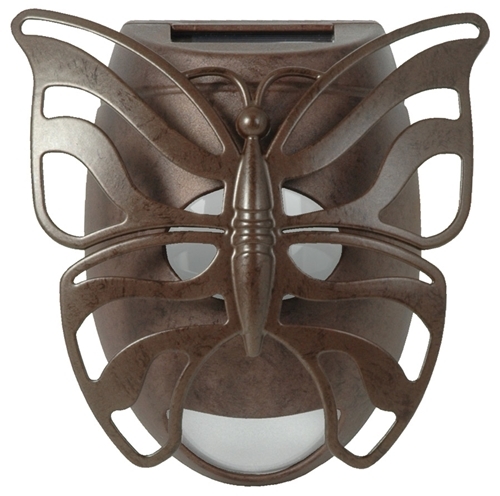 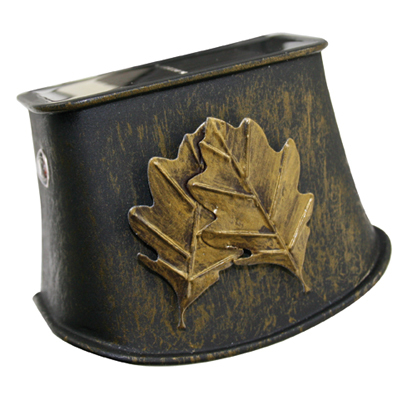 Beautiful bronze finish with metal leaf décor. 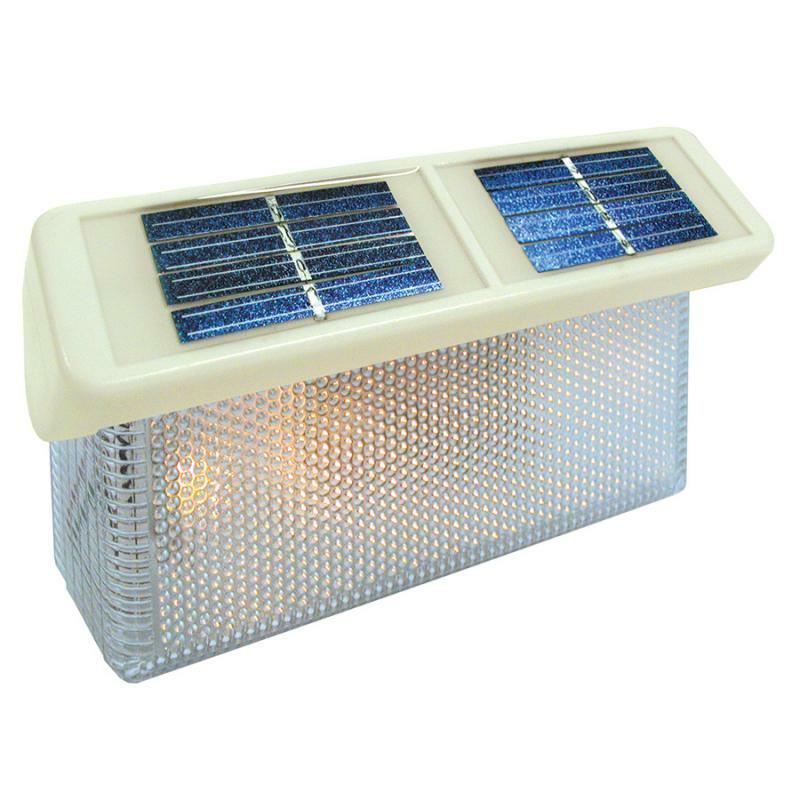 White LED provides down lighting effect.